arnicare® Arnica Clikpak, a homeopathic medical product used within the homeopathic tradition for the symptomatic relief of sprains, muscular aches and bruising or swelling after contusions. Our clikpaks are developed for ease of use, true to homeopathic principles and in a portable tube suited for a busy lifestyle. 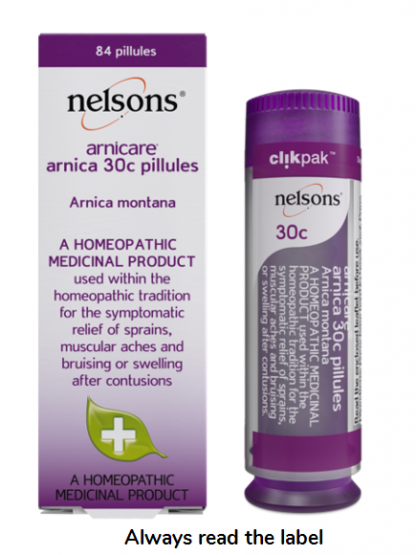 These pillules each contain the active ingredient Arnica montana 30c. Always read the label. Each pillule contains Arnica Montana 30c. Also contains Lactose and Sucrose. Press base hard to break seal. Press base twice to release 2 pillules into cap. Unscrew cap. Tip pillules directly from cap into mouth without touching them. Pillules should either be chewed or placed under the tongue until dissolved and are to be taken between meals. Adults, the elderly and children over 2 years :Take 2 pillules every 2 hours for the first 6 doses, then 4 times daily until symptoms improve for up to a maximum of 7 days. 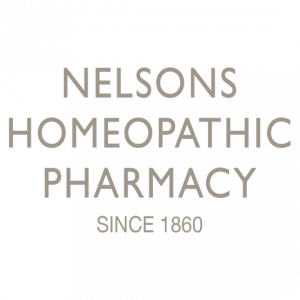 A homeopathic medicinal product used within the homeopathic tradition for the symptomatic relief of sprains, muscular aches and bruising or swelling after contusions. Keep all medicines out of the reach and sight of children. Do not store above 25°C. Precautions :Not for use in children under 2 years. If symptoms worsen or persist after 7 days consult a doctor. Do not use if you are allergic to any of the ingredients or plants of the Asteraceae (Compositae) family. Consult your doctor or pharmacist before taking this product if you are pregnant or breast feeding. 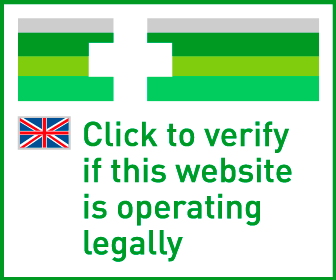 Do not use if seal is broken or after expiry date shown on the base of carton and container label.